Come and learn more about the wonderful world of fermentations ! After this workshop you will know how to make sauerkraut, yogurt, kefir, sourdough bread, kombucha, mead and much more. 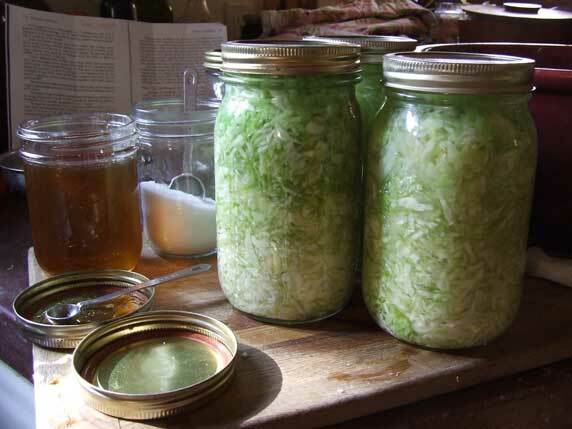 Please bring some fermented foods for tasting and your own ferments to share with others. Also bring along your own mason jars to take some home with you.